Veteran Owned Company | American Innovations, LLC | Order Your GunPro Today! American Innovations, LLC is a Service Disabled Veteran Owned and Operated small business that creates, develops, and sells ‘made in the USA’ products, created and patented by disabled American Veteran designers, engineers, inventors and outdoorsmen. American Innovations, LLC values and promotes the ingenuity and vision of our American Veterans who continue to serve our country with their skills and expertise. It is the goal of American Innovations, LLC to foster, facilitate, and embody the very best of our combined skills and expertise, gleaned through dedicated service to our country. We guarantee the same dedication to providing quality products and service to our customers. Each unit is individually inspected for quality to ensure customer satisfaction. 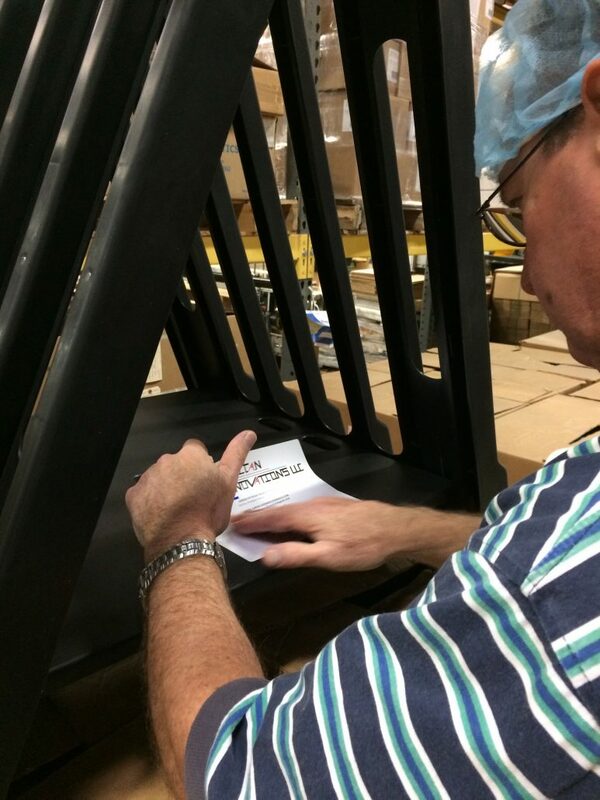 Pallets orders are checked for quality personally by the ownership team with each bulk purchase. American Innovations, LLC represents a collaboration of effort between the inventor/designer/engineer, manufacturer, distributor and the facilitation of the ownership and management to promote, market, sell, and distribute premium quality American made products. We strive to continuously improve so we can maintain the highest standards of craftsmanship, customer service, salesmanship, honesty and integrity. When you choose American Innovations, LLC, you choose a veteran and family owned business that is dedicated to designing, manufacturing, marketing, and selling only quality 100% American made products.